The World Circular Economy Forum 2018 will take place in Yokohama (Greater Tokyo Area) and there are several accommodation options nearby the event venue. 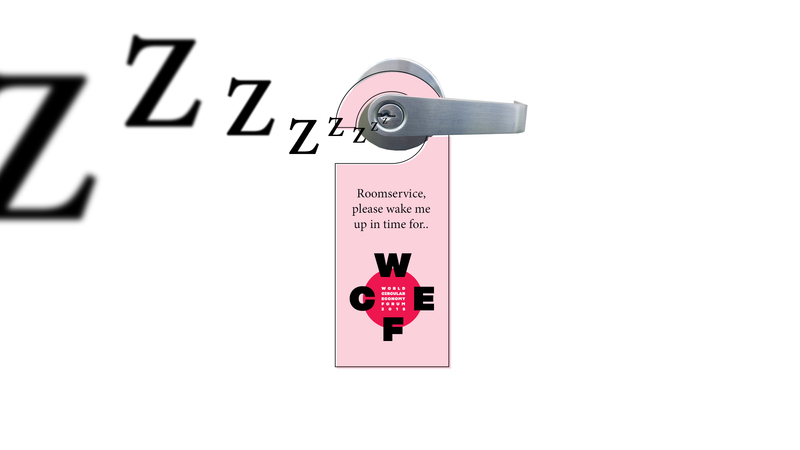 Find a list of hotels nearby the WCEF event venue here. Please note that the WCEF2018 participant is responsible for all the travel and accommodation expenses.